One Toronto City Councillor made a shocking statement at Queen's Park today. 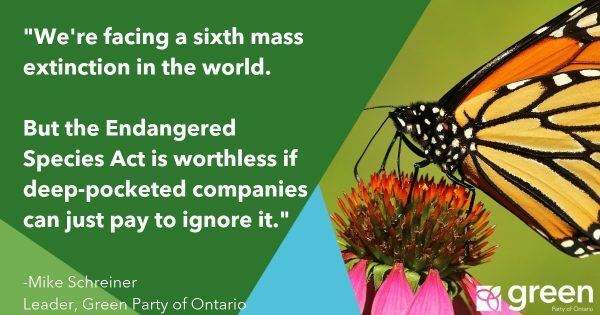 This is what Toronto City Councillor Giorgio Mammoliti said today in a press conference attended by the seven councillors supporting Premier Ford’s arbitrary and erratic decision to interfere in Toronto’s municipal elections without any consultation with the people of Toronto or Ontario. 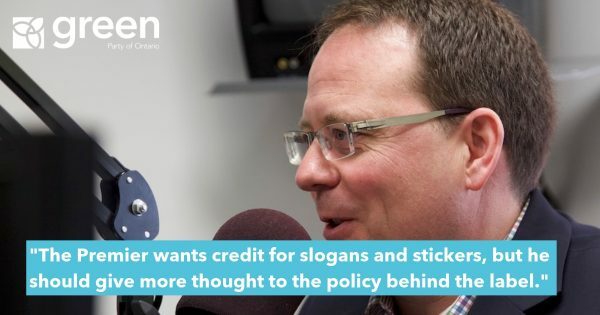 The remarks from one of Premier Ford’s municipal supporters suggest that Ford’s unilateral move is more about settling old scores and gerrymandering the political boundaries than serving the people of Toronto. 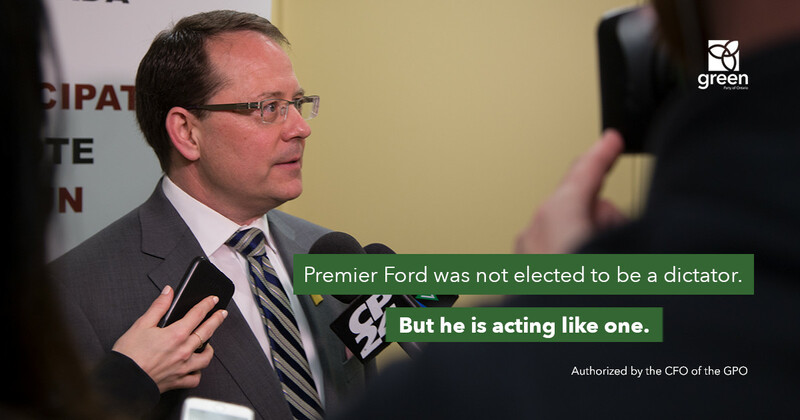 Premier Ford has defended his overnight rule change on the basis of efficiencies and savings. But the councillor’s comments today cast doubt on these statements. 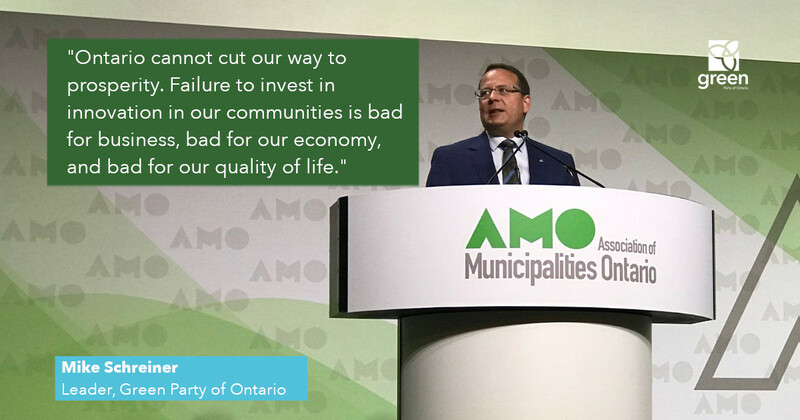 “The Premier needs to be held accountable for Councillor Mammoliti’s comments. 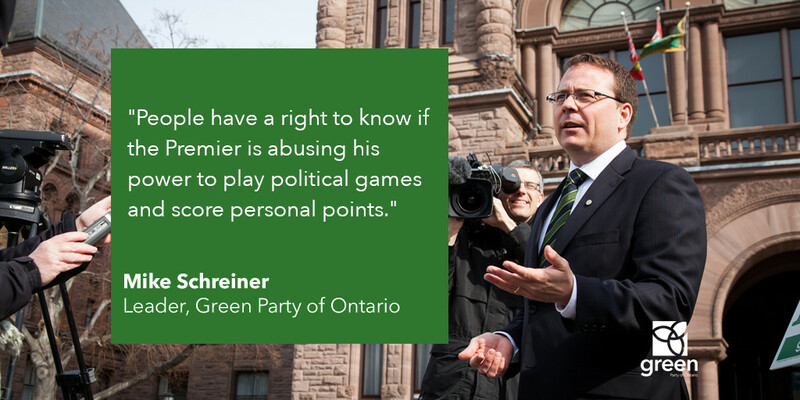 People have a right to know if the Premier is abusing his power to play political games and score personal points,” said Schreiner.